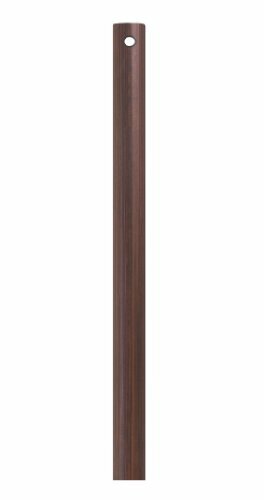 Emerson CFDR2ORB Ceiling Fan Downrod, 24-Inch Long, Oil Rubbed Bronze by Emerson at Result BD. MPN: CFDR2ORB. Hurry! Limited time offer. Offer valid only while supplies last. Customize the amount of air moved and the look of your Fan with 8 different lengths of downrods available in any current Emerson finish. This 24 in. 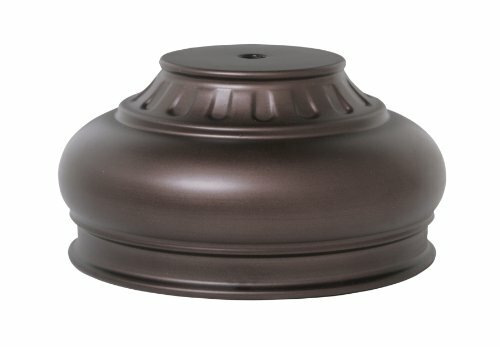 Customize the amount of air moved and the look of your Fan with 8 different lengths of downrods available in any current Emerson finish. This 24 in. Downrod is best for ceilings that are 12 ft. High. If your ceiling Fan has a light kit, reduce the length of the downrod by 12 in.